All Safe is a family owned and operated security company -providing 5 star service for commercial and residential customers since 1984. We were previously your Singer Island Locksmith until March of 2018. Our new building is in Lake Park. We hope you visit us soon. We are on call 24/7 to meet all of your security needs! 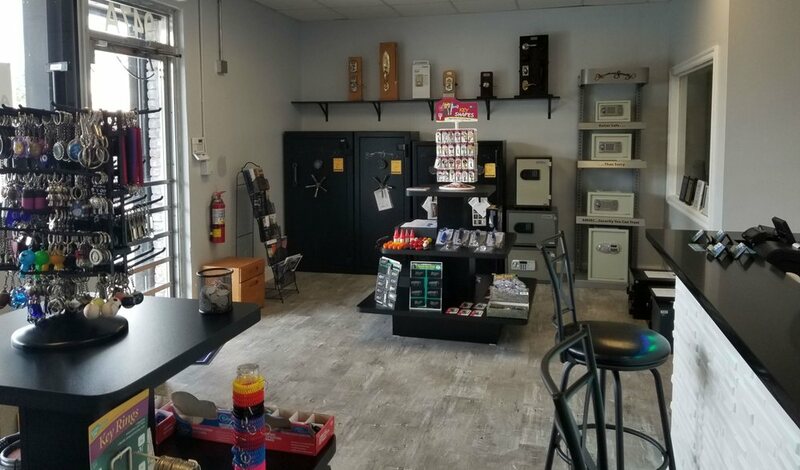 A new and improved showroom at our new location in Lake Park. Family owned and operated in Palm Beach County since 1984. Serving the greater Palm Beaches and surrounding communities.